At Universal Transport we have been serving logistics needs for over two decades, during which we’ve discovered ways to improve transportation coordination improving your bottom line. 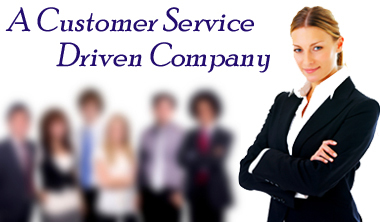 We understand our customers need to concentrate their resources on their core business. We’re the best at what we do and our service is the best in the business. Not engage in any practice which tends to corrupt the integrity of the transportation brokerage industry or process of government.